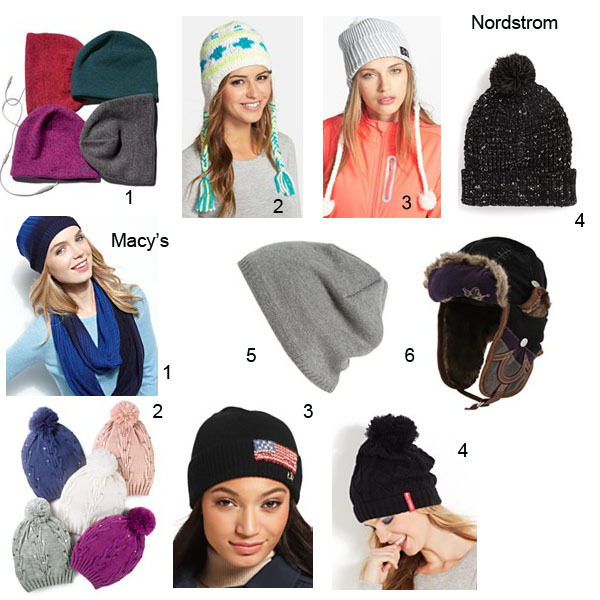 Most of the country is in a deep freeze right now so I thought I should write about keeping your head warm in a stylish way. When it is really cold out my number one priority is to stay warm but there are ways to look good while you are trying to stay warm. This winter the beanie has been a popular hat style. Some men and women wear this style loose on the head; while this may look cute it will not keep you very warm. 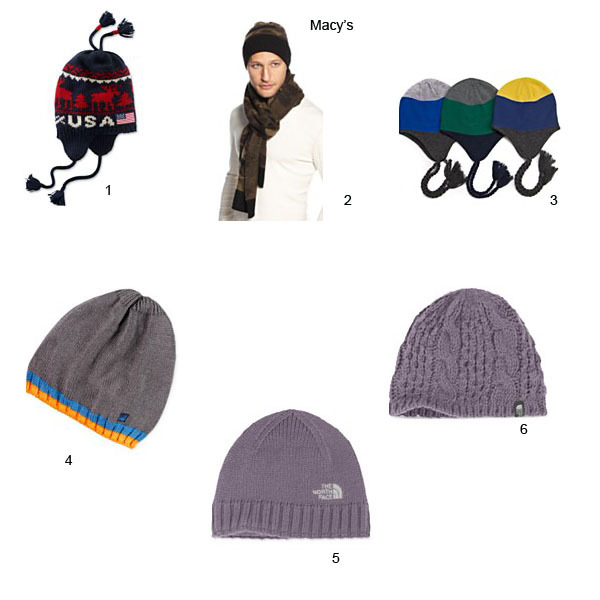 The beanie with the ear flaps will keep you warm and there are many styles and colors to choose from. Many of the hats I found can work for men or women. This is a good time of year to shop for hats because many of these styles are on sale.